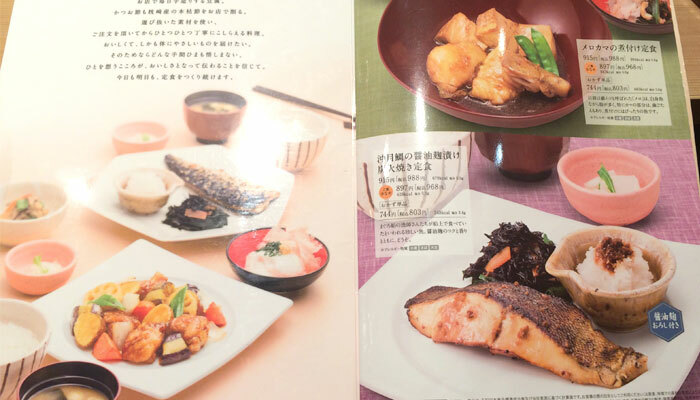 Lots of websites and travel magazines featuring Tokyo show us typical restaurants for tourists. 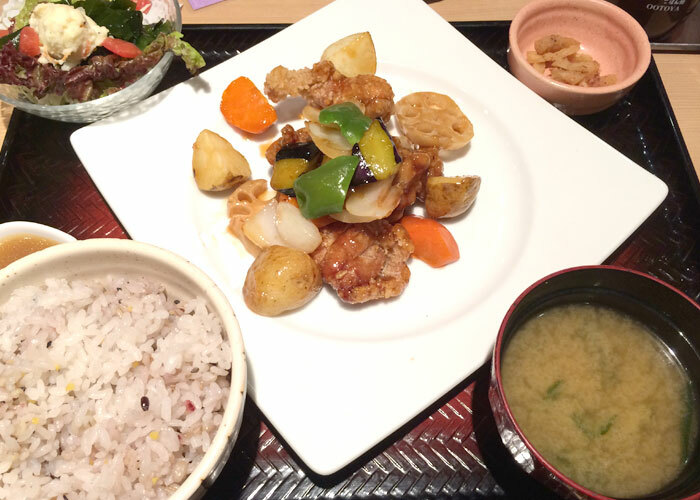 In this blog, I recommend foods that I, local people, like a lot, which is also characteristic of Tokyo or Japan. This is a menu of “Ootoya(大戸屋)”. They serve authentic Japanese cuisine. That doesn’t mean luxurious traditional foods which you can eat at a place like ryotei, or exclusive Japanese restaurants. This kind of combo with rice and miso soup is called “Teishoku(定食)” You can eat foods more like something that Japanese eat in family home. This teishoku “Tori to yasaino kurozu-an teishoku” is the best! 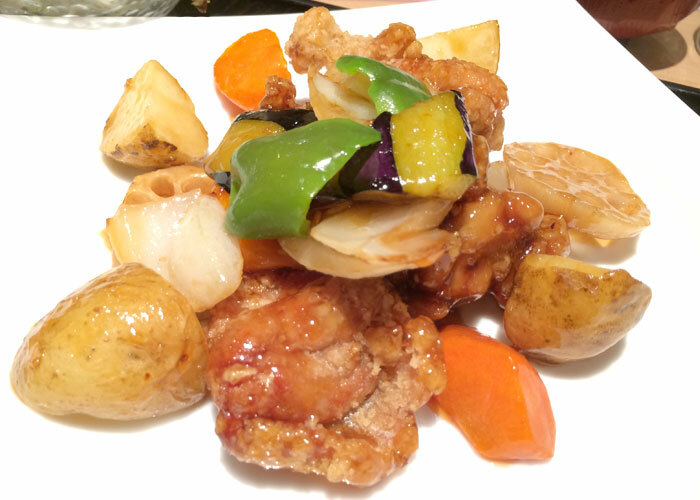 Black vinegar make chicken and vegetables sweet and sour. Crunchy texture of chicken makes me happy. The kind of rich taste of vegetables is also good. Most importantly, to me, having lots of vegetables is great since I always eat poor food in my house. It’s 824yen (Tax included). Some experts of Ootoya like me call it “Torikuro” for short. I eat it regularly. When I eat it, I really feel great. I also like the atmosphere of the restaurants. You can find Ootoya all over the place in Tokyo and Japan, even in the US, Thailand and Hong Kong! 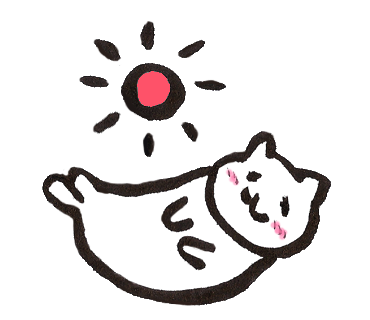 Roppongi branch are open from 11:00 until 23:00, 365 days.